Bring happiness into your home. Be healthy and wealthy! 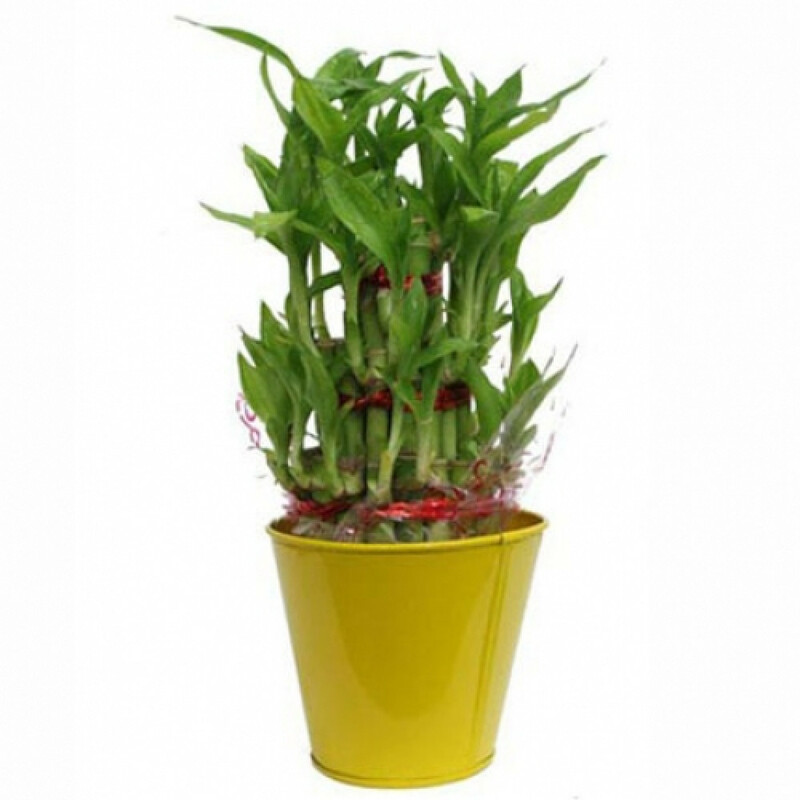 This plant helps in bringing good fortune to your life and is an elegant and easy to go plant that can thrive in any condition. 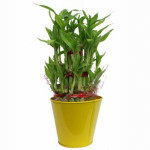 Be lucky forever so order now 3 Layer Lucky Bamboo plant with a 3-inch long vase. This is worshipped as a symbol of traditional happiness, wealth and health.